This is part 2 of a 2-part article series. Read part 1 here. I had a new client use dropbox commenting today (because I failed to warn her otherwise), and I decided to go ahead and use the little checkmarks above each comment. In DropboxLand, they are referred to as "Resolve." So if you check them, you are actually "Resolving" the comment. So what happens next? It disappears! Seemingly forever. What the heck? 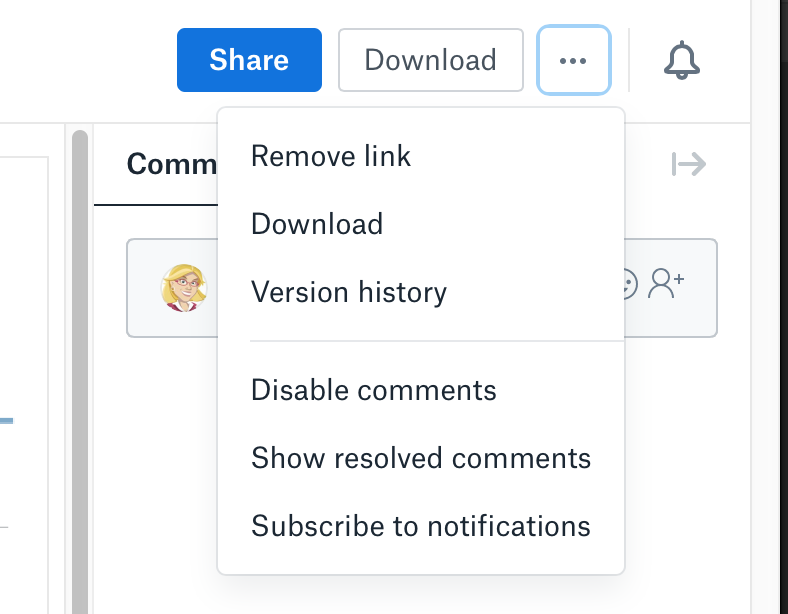 But after digging through various versions of the file on the Dropbox website, I managed to find an ellipsis that was clickable, and underneath it was "Show Resolved Comments." And that brought the comments back. 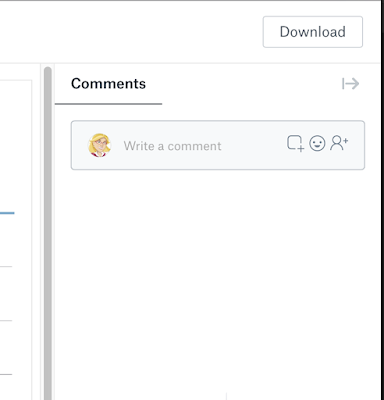 However, in an attempt to once again hide the resolved comments, I had a lot of trouble finding that magical eclipses button again. 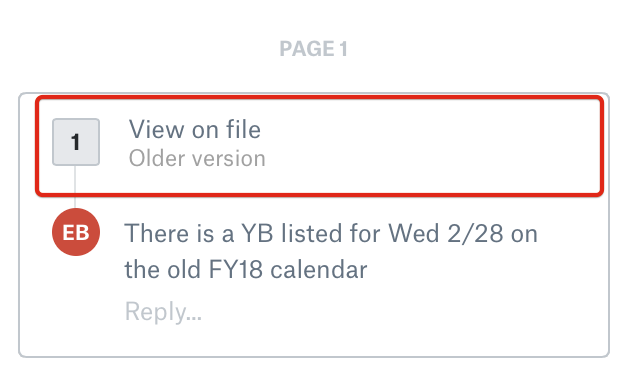 Apparently, if you're viewing different versions of the document within the dropbox website, the UI options change. Sometimes you have all the options and sometimes you don't! So, I finally figured out how to show and hide the resolved comments (globally). But what if I want to see them all at the same time: to see which ones are resolved (checked) and which one are unresolved unchecked)? 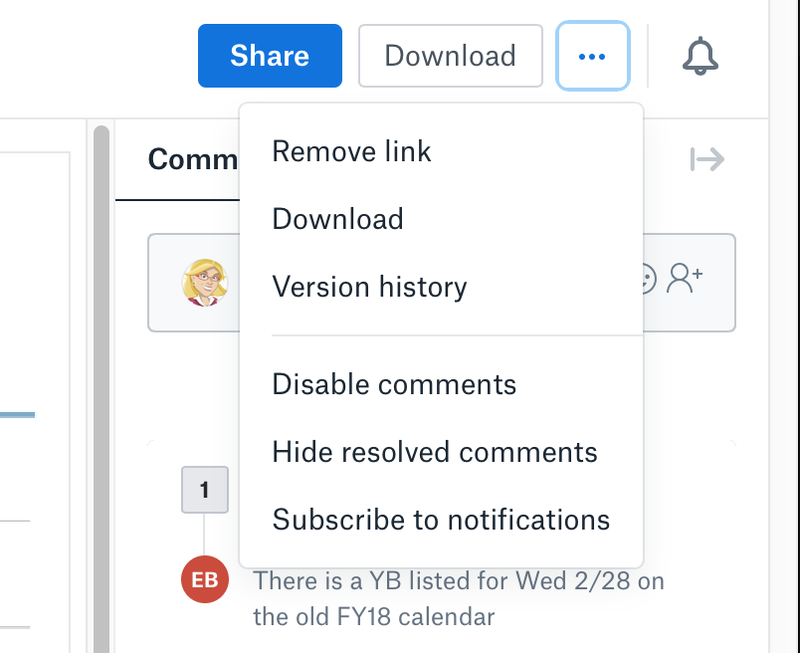 In Acrobat, I would simply sort comments by checkmark status. 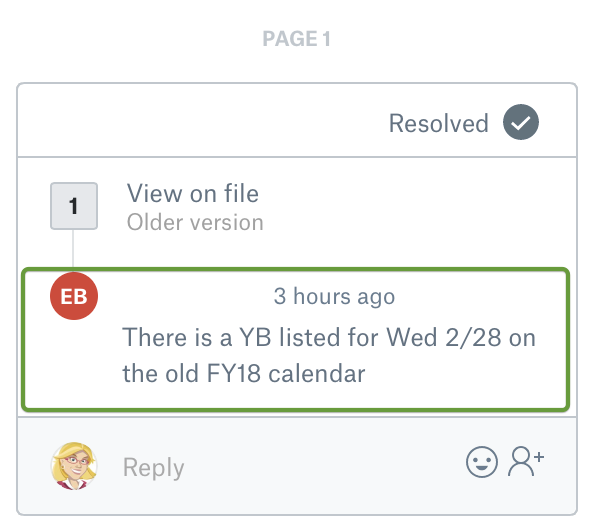 Sadly, dropbox has no type of comment sorting capability. And for some reason, Dropbox also decided to hide the checkboxes! That is, unless you click on just the right spot in each and every comment. Take this comment for example, I clicked on the comment number (1), and I don't see a checkmark. But then I click on the Author name (EB), and the checkmark shows up! 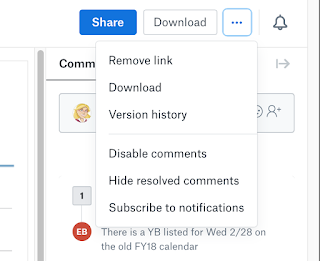 I think that in addition to the big blue Share and Download buttons in the top right, Dropbox should have a button labeled 'Open in Acrobat." With the recent update to Acrobat DC, Adobe seems to have used the Dropbox UI for their new web-based commenting features. 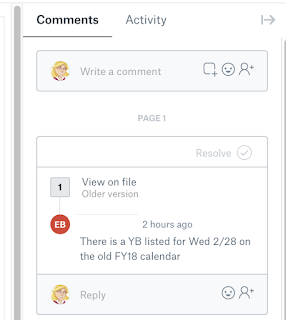 I have been a huge fan of Acrobat for years, but have recently switched all of my PDF commenting over to Bluebeam Revu. Acrobat DC 2019 is unusable. For more information about why I love Bluebeam Revu so much, read these articles.